Host Tesa Arcilla takes a look back at the top highlights from this week’s coverage on Raw Politics. From the European Parliament narrowly supporting a controversial copyright reform to British MPs seizing control of the Brexit process, it has been a busy week in European politics. 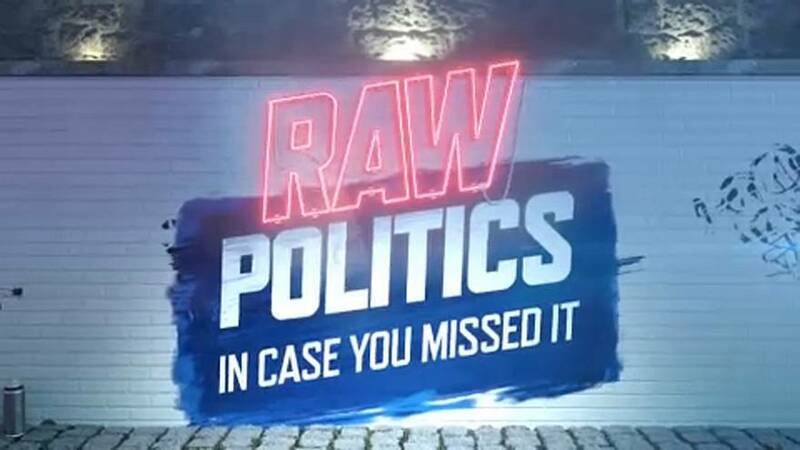 MEPs joined the Raw Politics team throughout the week to discuss the biggest moments.